You want to give your clientele the best time possible. So you need your team to look and feel sensational. 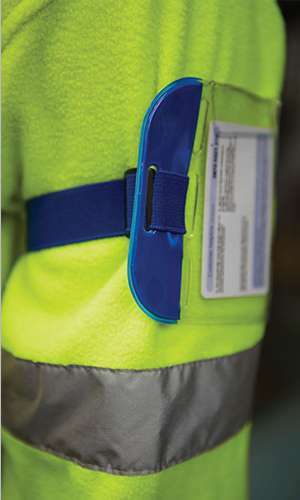 At Tibard we can offer you whatever products you feel suit your venue and complete peace of mind with our great range of Uniform Services. Bars and Clubs know more than most the importance of being unique. Everything is about the experience. As our customer you would have your say on the creative and our expertise in uniform management. It really depends on you, whatever suits your creative identity! 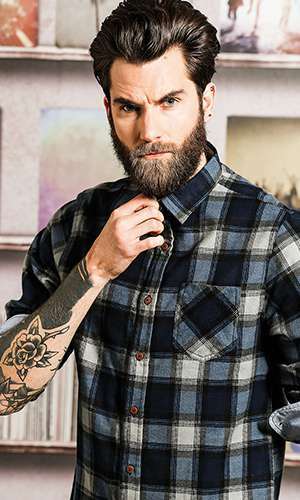 We have a huge range of shirts, blouses, polos and t-shirts from all the best names in the workwear industry. 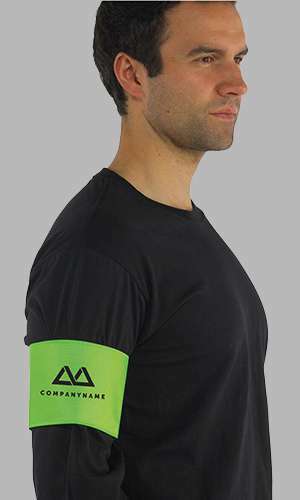 All of which can be individually embroidered and personalised. 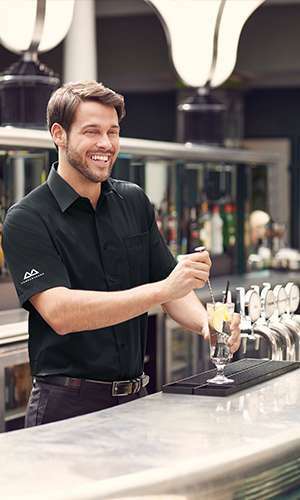 We also have a wide variety of trousers, jeans and chinos so your staff can be covered top to bottom in your new, stylish uniform, whilst being comfortable enough to perform their key roles. Shoes in the Bar and Club sector really have a tough time, so why not kit your team out with some stylish non-slip footwear for extra protection? Depending on your venue, and your imagination, there are no limits to your identity. Let your uniform celebrate and showcase that. That’s why iconic brands such as The Alchemist and Dirty Martini all choose Tibard. 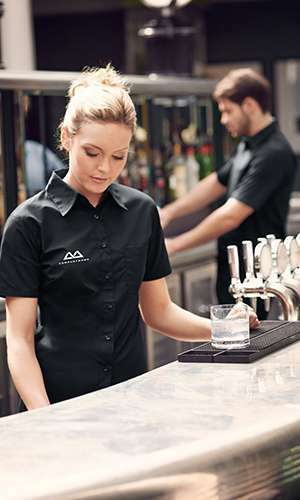 At Tibard we have all the services required to give you complete peace of mind for your bar uniform. If you’re not sure what look is right for you, get in touch with one of our uniform design specialists, who can guide you every step of the way, from concept to delivery. 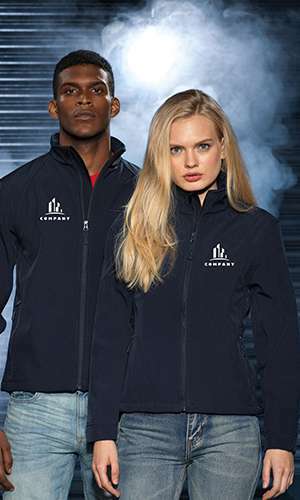 Personalisation and branding is essential for Bars and Clubs, so with our in-house embroidery service you can rest assured it will be done to the highest standard, every time. 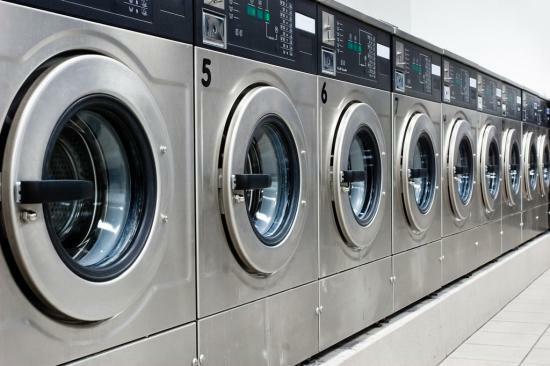 Our uniform services are designed to be used as much or as little as you would like, depending on your own needs. 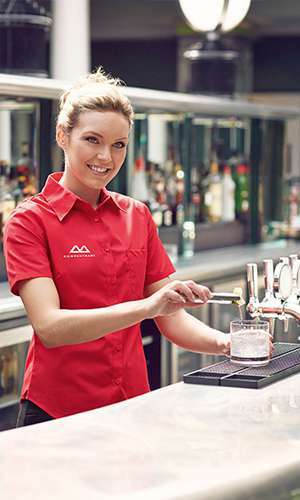 Experience is not just proven by understanding a sector of workwear - we have the stats to back it up - this is why we believe we are the supplier of choice for your bar uniforms. While the numbers do not tell the whole story of our expertise, these are key statistics that we are particularly proud of and which contribute to Tibard being Uniform in our Expertise. Items Delivered On Time Last Month. Bars & Clubs We Work With. Bar Staff Members Dressed Last Year.